With over seventy years’ experience, A.G. Coombs has built an enviable reputation for quality, service and innovation. We stand at the forefront of the industry with the skills and resources necessary to handle the most complex and demanding building services challenges. Whole-of-life – we provide an end-to-end capability; an integrated range of technical services for all systems in buildings, from advisory and design through to installation, commissioning, maintenance and ongoing operation and management. Our People are our Strength – we take pride in the knowledge that high quality staff are our major advantage. As the leading Building Services Specialist, A.G. Coombs has a long-standing policy of attracting and developing only the best. Safety – we place the highest value on workplace health, safety and wellbeing. We understand that safety is all about people; our vision is to achieve injury-free workplaces. Sustainability – we are clearly committed to reducing the environmental impact of our operations and are leaders in providing industry-leading technical and advisory services to assist our customers and business partners to do the same. 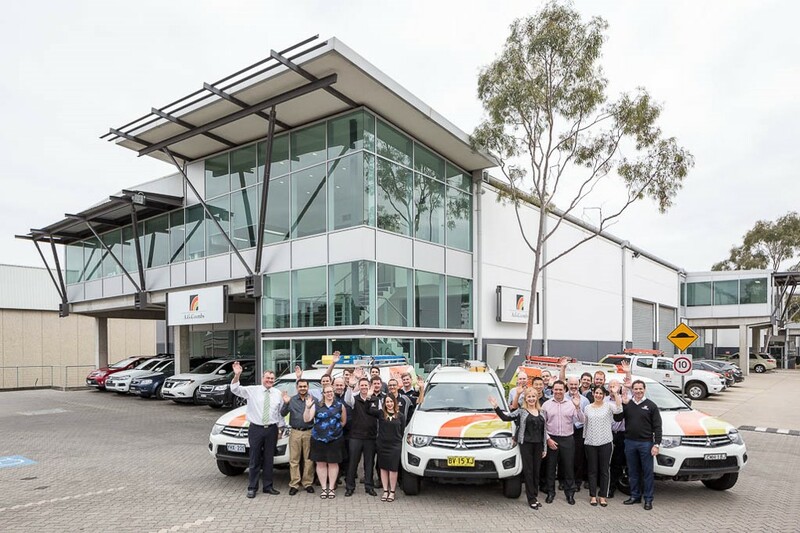 Innovation – recognised as a leader in the Australian building services industry and a provider of world-class outcomes for its customers, A.G. Coombs has a long-standing reputation as an innovator and industry pioneer. Industry Involvement & Leadership – we have a long history of industry leadership and contribution and this clearly continues today with very active involvement and contribution to a number of industry associations. Culture – our culture is what defines us. Our people, customers, subcontractors, suppliers and industry partners recognise how unique and important our culture is in driving success. Technical Capability and Experience – we are recognised for our technical capabilities, highly skilled tradespeople and technicians, and respected industry-leading engineers and technical professionals.